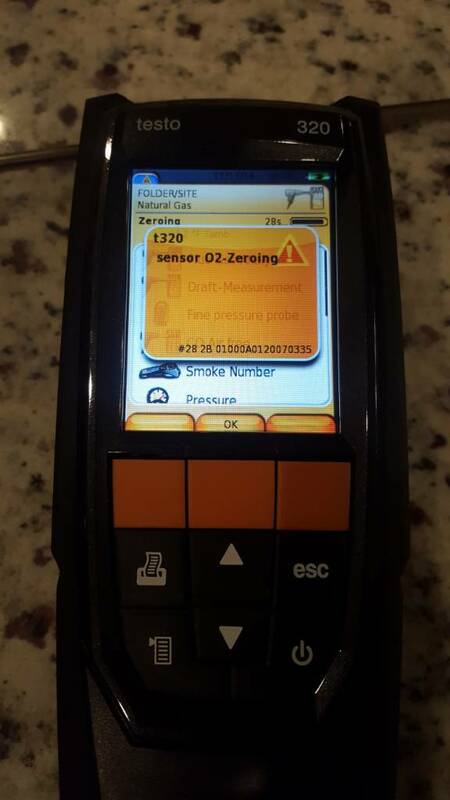 O2 zeroing sensor fault. Any fixes other than replacing the sensor? Its probably due anyways been a few years. Running version 1.06. I should check for a update also. It seams to be reading accurate but dont think I can trust it. 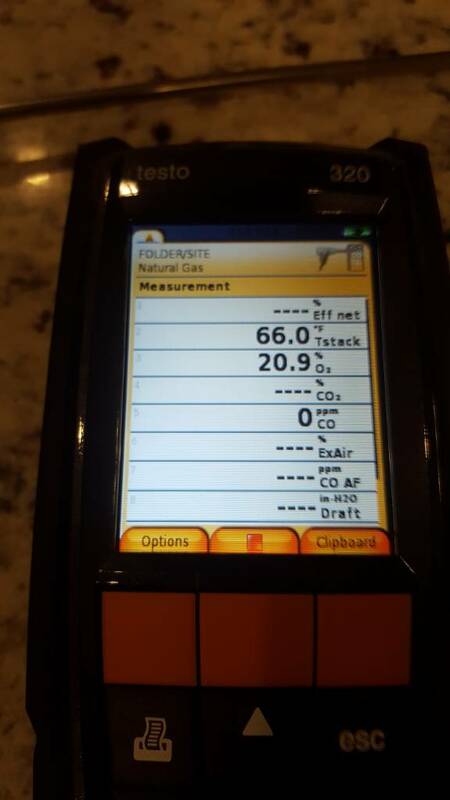 If it’s over 3-4 years old, pretty sure you need a new O2 sensor. To get discounts on testo products at TruTechTools, e-mail me for details.